The H-1B Nonimmigrant Professional worker visa filing period is fast approaching and employers should be working with their immigration attorneys to prepare their submissions in advance of the upcoming deadline. H-1B visas are non-immigrant visas that allow U.S. companies to employ workers in specialty occupations that require expertise in fields such as computer technology, finance, accounting, architecture, engineering, mathematics, science or medicine. New H-1B visas are subject to an annual limit of 65,000 with an additional 20,000 reserved for advanced degree professionals who have earned a U.S. Master’s degree or higher. Demand for H-1B specialty occupation workers by U.S. employers often exceeds the cap imposed under the Immigration and Nationality Act. The United States Citizenship and Immigration Services (USCIS) expects demand for H1B visas to once again exceed the annual limit set by Congress. Once again the USCIS is expected to hold a lottery for the available new H1B visas. The filing period, which begins April 1, will last for five business days. Employers should be proactive in identifying potential positions which could qualify for H-1B visas and identifying existing employees who may need authorization for continued employment now. The H-1B visa category has also been subject to extra scrutiny by the USCIS and employers should be aware of the policy changes and their impacts on H1B petitions. A knowledgeable immigration attorney can advise employers about the required prevailing wage requirements and other guidelines associated with the preparation and filing of H-1B applications. 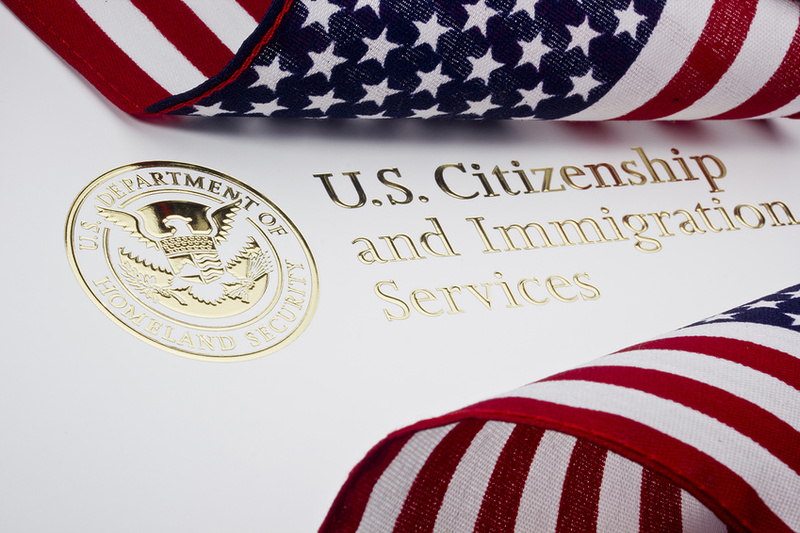 Because of the high demand for H-1B visas, employers should work with their immigration attorneys to consider other options, such as green cards or other visas, such as L-1 or E-2 in advance of filing for H-1B visas. Please consult with an immigration attorney to understand all the options available to your business. The rule will establish an electronic registration program for petitions subject to numerical limitations for the H-1B nonimmigrant classification. Petitioners seeking to file H-1B petitions will be subject to the regular cap, including those eligible for the advanced degree exemption, and be required to first electronically register with the USCIS during a designated registration period. It is anticipated that a short form with basic information must be provided. The USCIS would then select from among the registrations a sufficient number projected as needed to meet the applicable H-1B allocations. Also changing is the process by which USCIS counts H-1B registrations (or petitions, if the registration requirement is suspended), by first selecting registrations submitted on behalf of all beneficiaries, including those eligible for the advanced degree exemption. USCIS would then select from the remaining registrations a sufficient number projected as needed to reach the advanced degree exemption. This reverses the traditional lottery procedure and it is claimed by the USCIS will improve the chances of the so-called “Master Cap” candidates, but does not change the 20,000 visas available under the advanced degree exemption. The new rule also is intended to allow the USCIS to more efficiently manage the intake and selection process for these H-1B petitions. Suspension of the new rule for the 2020 filing period is no surprise, given the substantial delays in USCIS implementation of other policy priorities, including ending H4 EADs. The preregistration program includes creation of a brand-new advanced and complex electronic portal as well as significant new training for staff and will be in place for filing in April 2020. Lastly, in the future there will be early notice regarding who made the H-1B cap and who didn’t. For assistance with filing for H-1B visas, or guidance regarding any other visa or immigration matter, contact an immigration attorney. Michael Freestone, Esq. is a Partner in Tully Rinckey PLLC’s Washington, DC office, where he focuses his practice on business immigration law. 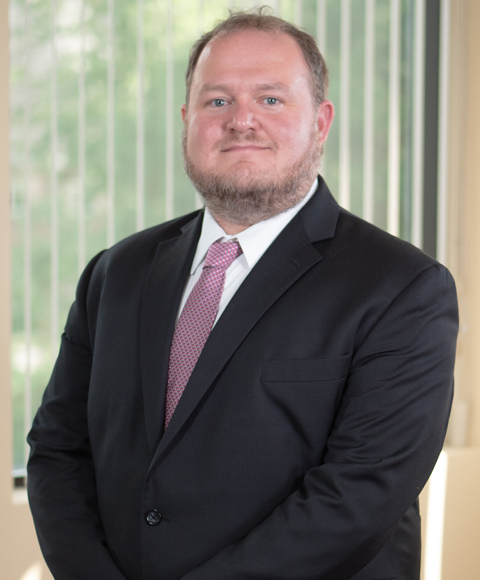 With more than seven years of experience practicing immigration law, he advises individual and corporate clients on a variety of immigration-related issues.